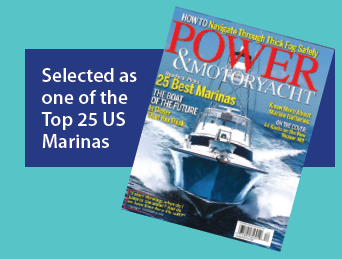 Fishermen, Week-enders, Cruisers — enjoying and maintaining your boat has never been so pleasant. Every need is met at our secluded, secure location. Relax just minutes away from the Gulf of Mexico at Perdido Pass and Intercoastal Waterway with both open and covered slips available. 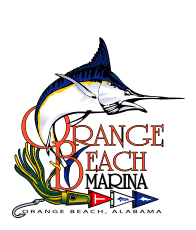 Orange Beach Marina offers a safe, fully protected harbor and family-friendly environment for all types of boaters. Our first rate docks, facilities, and friendly marina staff enable us to stand-out as the premier Marina on the Gulf Coast. With two restaurants located on-site (Fisher’s Upstairs & Fisher’s Dockside), as well as exceptional laundry and shower facilities, transient boaters will have a very pleasant experience without leaving the marina. Be sure to visit our fully-stocked Dock Store for nautical clothing, supplies, souvenirs and much, much more. 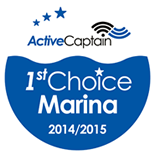 We also have courtesy cars available for our patrons in addition to Marina wide Wi-Fi Internet service free of charge.